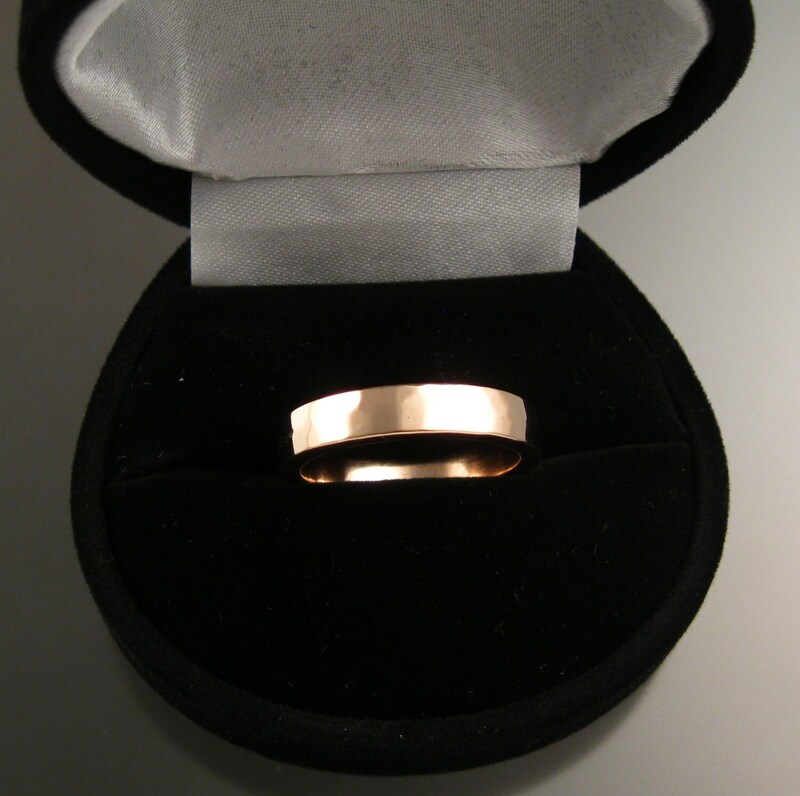 This is a nice basic Gold wedding band.. 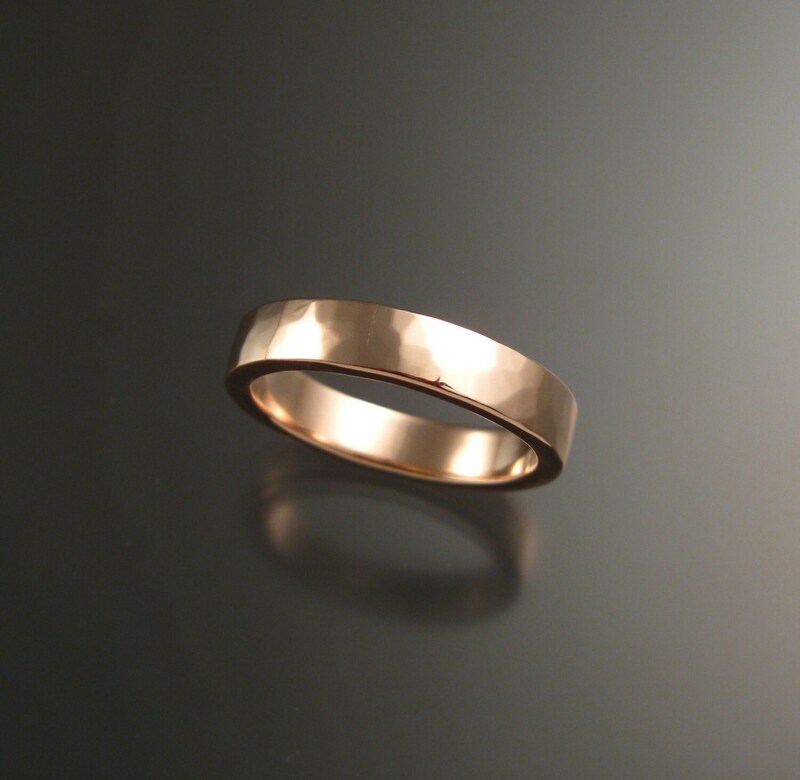 It is formed from 2mm thick x 4mm wide 14k Rose Gold. These are a good sturdy, comfort fit band intended for everyday wear. 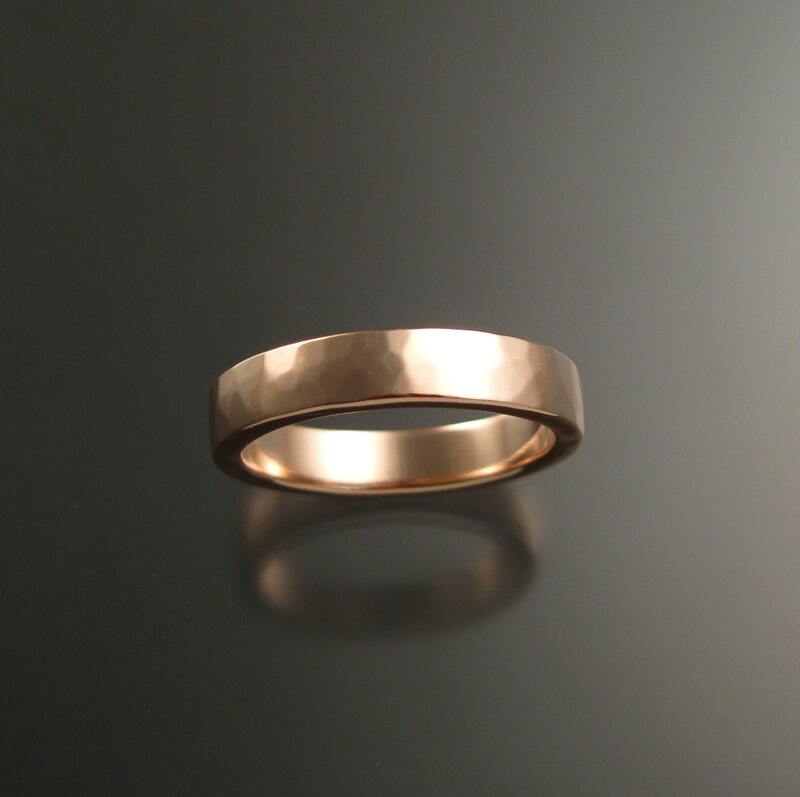 I can make this ring in any size between 4 and 11. There is an extra charge for sizes larger than this... (send me a note and I'll make a special listing if you are over size 11). 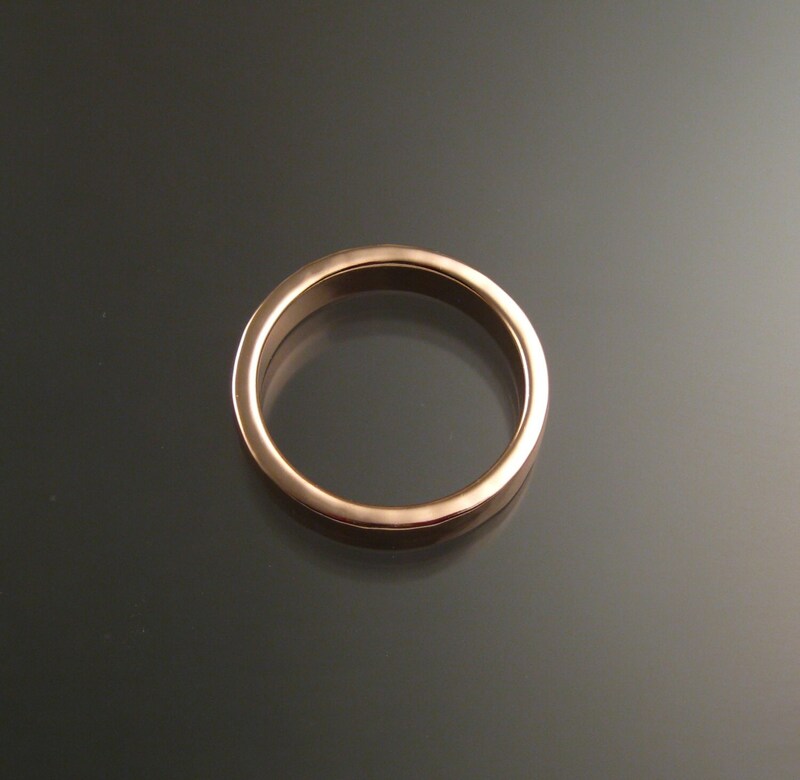 If you are unsure of your size I will send this tool free when you order the ring.